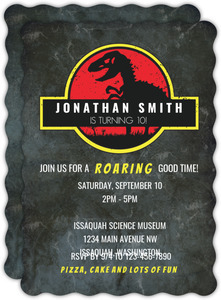 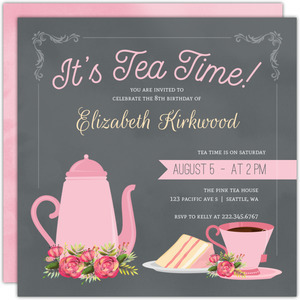 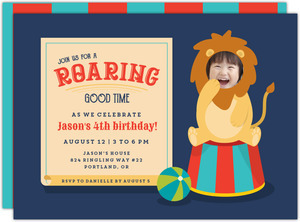 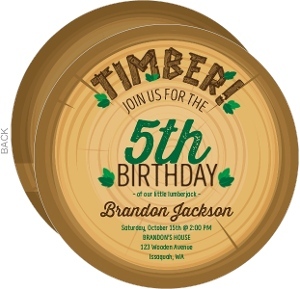 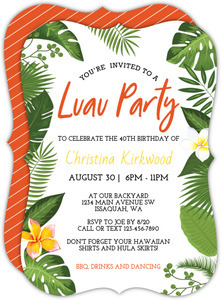 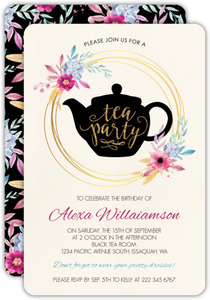 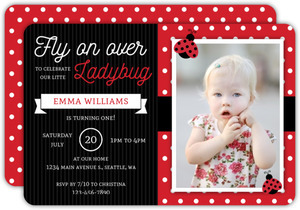 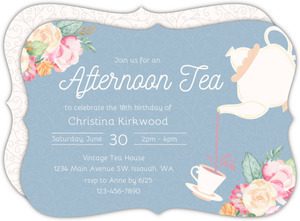 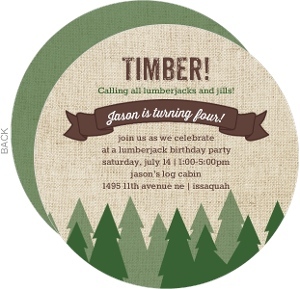 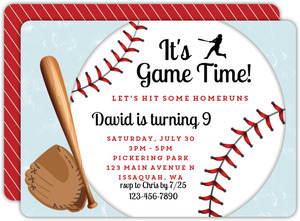 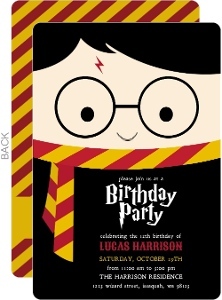 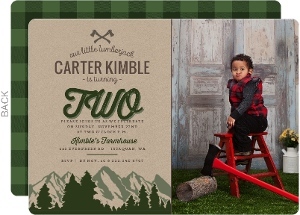 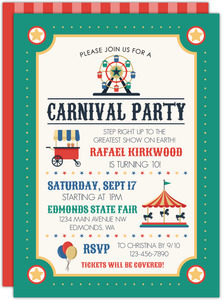 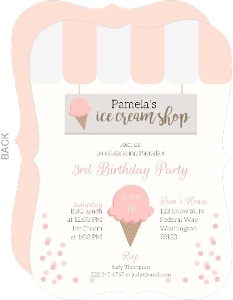 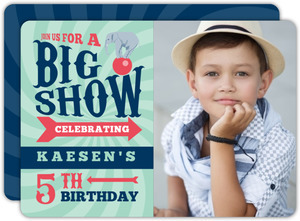 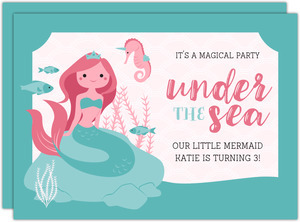 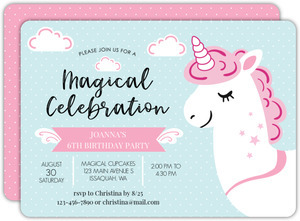 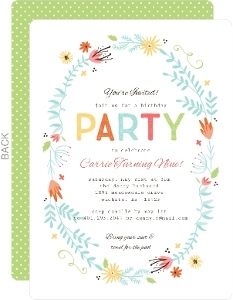 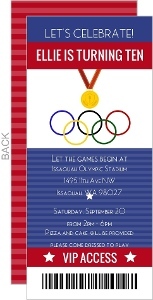 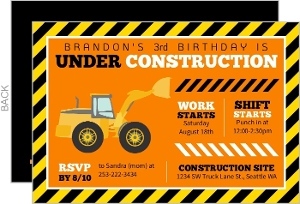 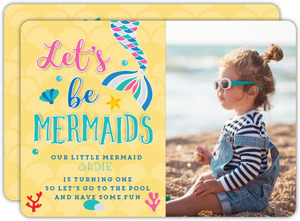 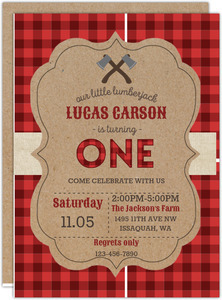 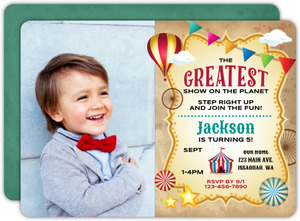 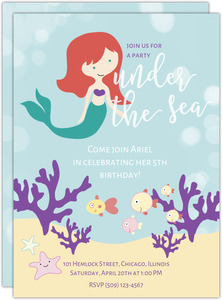 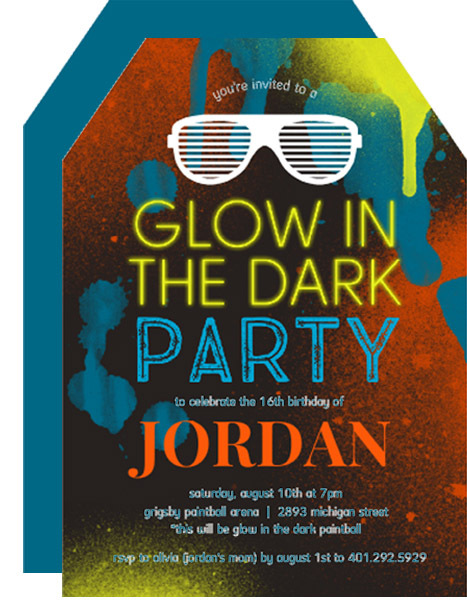 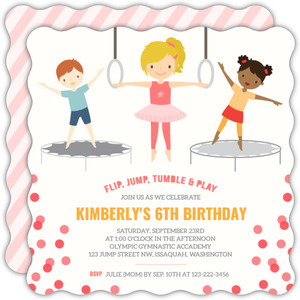 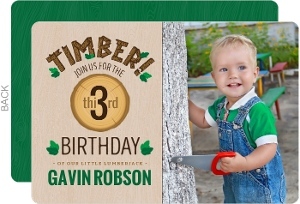 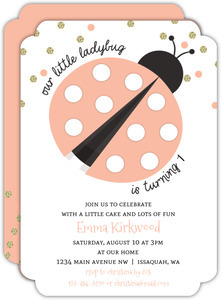 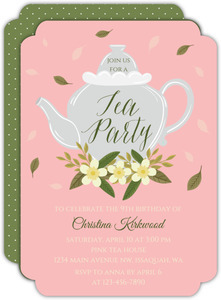 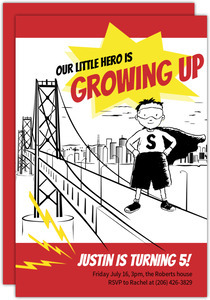 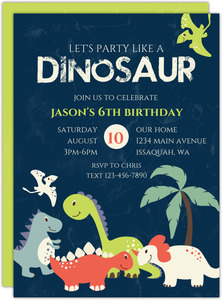 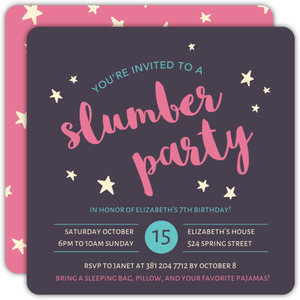 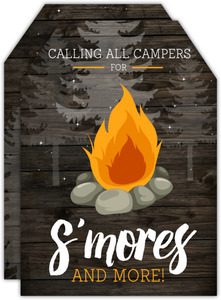 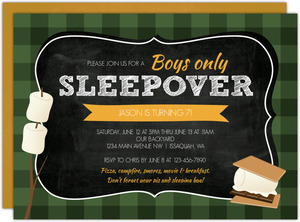 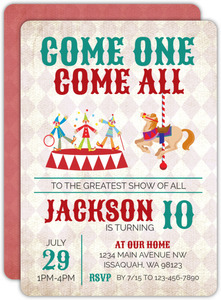 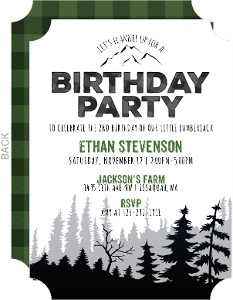 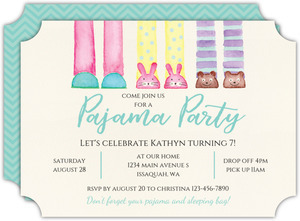 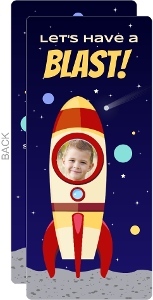 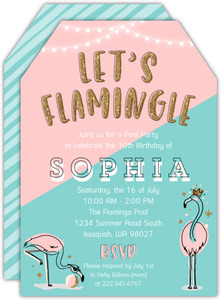 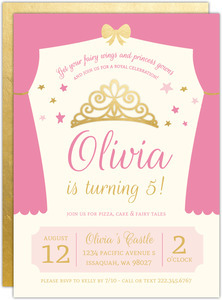 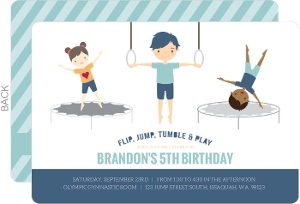 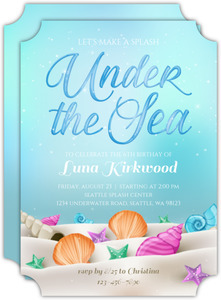 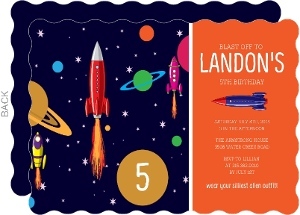 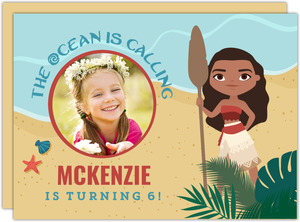 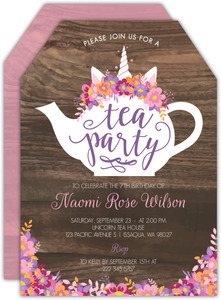 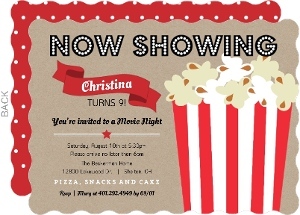 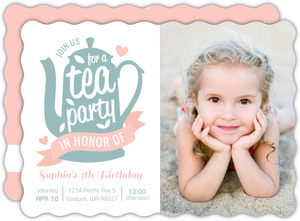 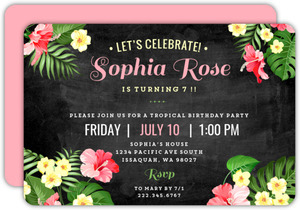 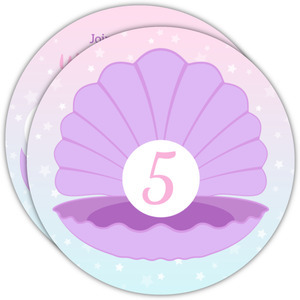 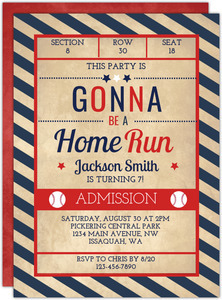 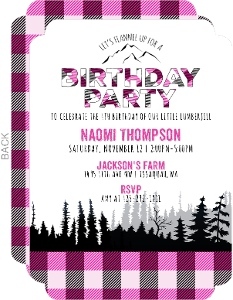 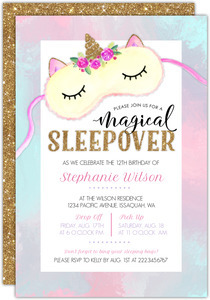 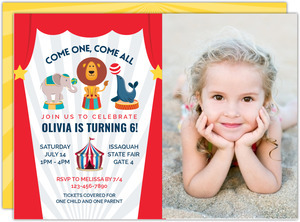 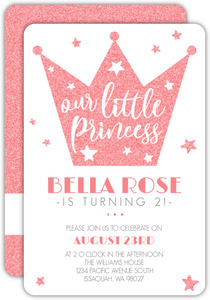 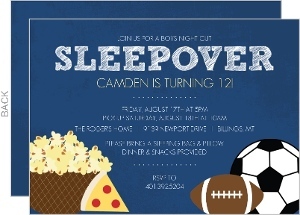 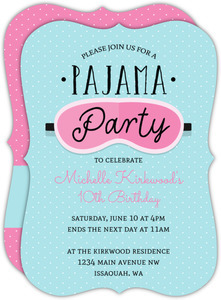 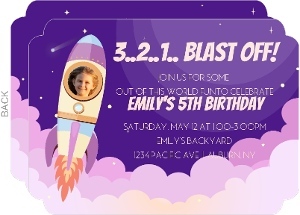 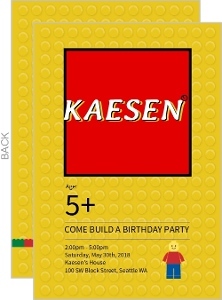 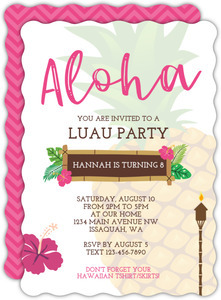 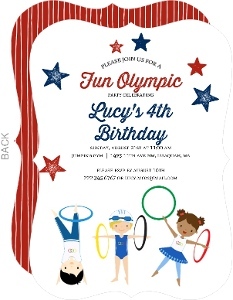 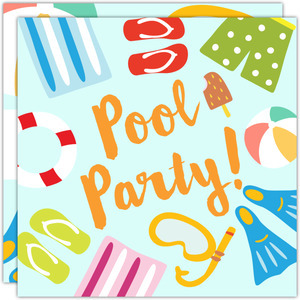 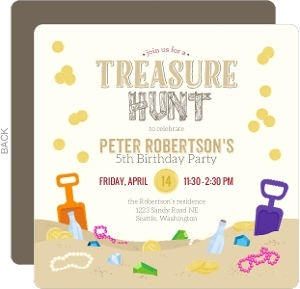 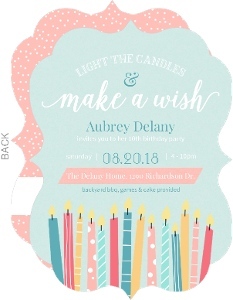 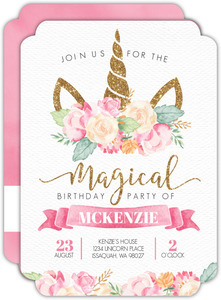 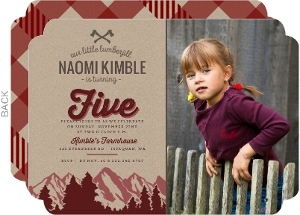 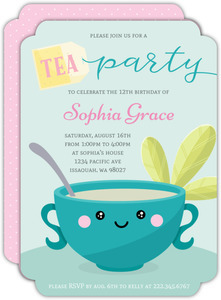 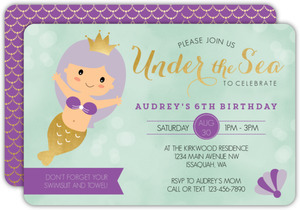 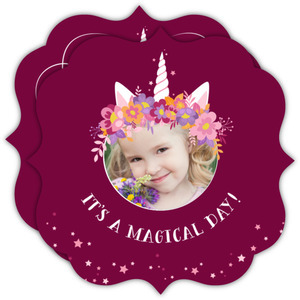 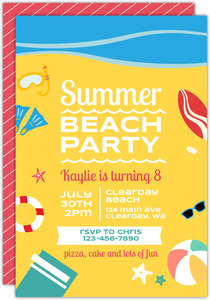 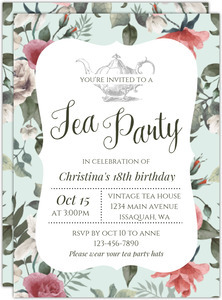 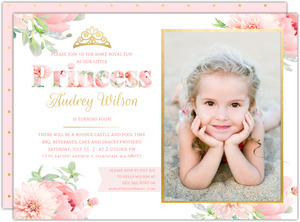 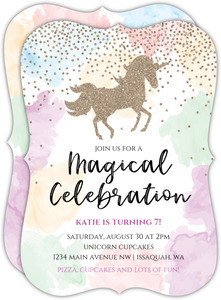 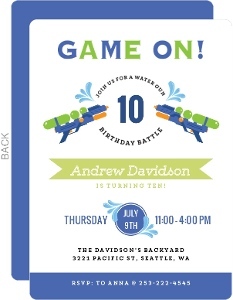 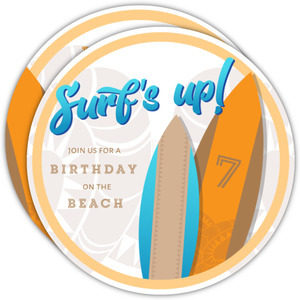 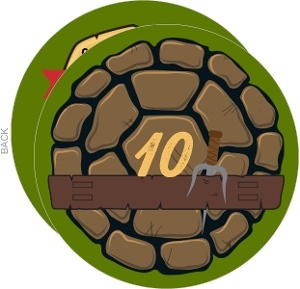 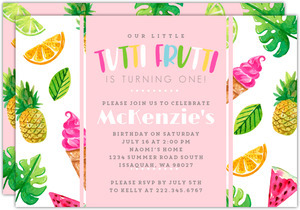 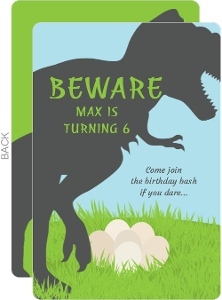 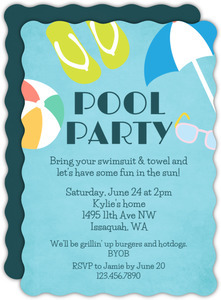 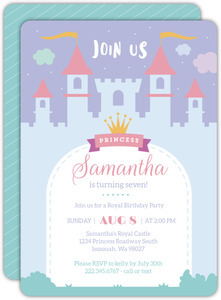 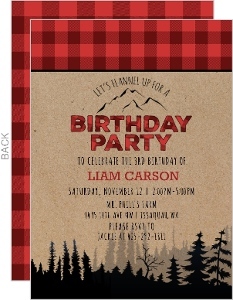 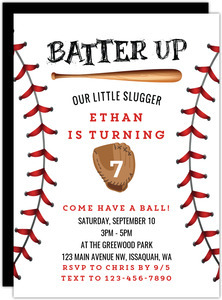 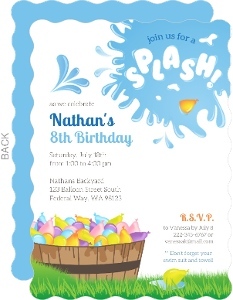 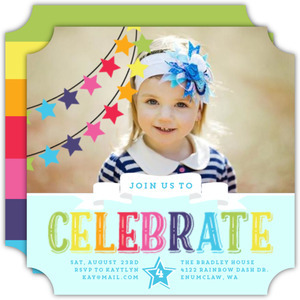 Some of the most fun we have at Inviteshop is creating designs for kids birthday invites. 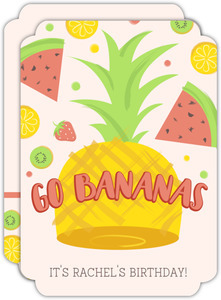 They're so fun and varied! 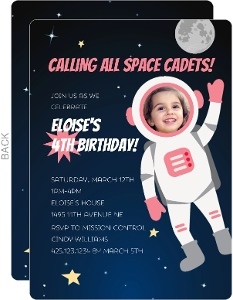 Kids like everything, so we made a little of everything with our kids birthday invitations. 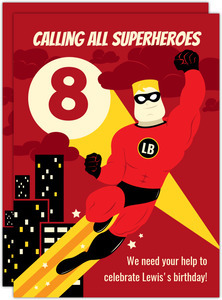 It's a lovely thing, all the variety. 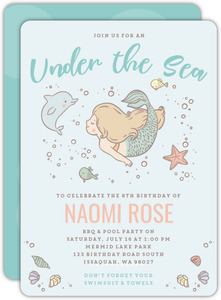 What makes it better is that everything on this page is customizable, and there's very little limitations on what you can and can't do with that design. 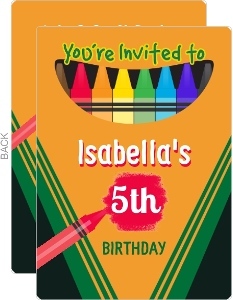 So maybe get your kid on your lap, or heck give them the reigns, and let them have a say in how their own birthday cards are designed. 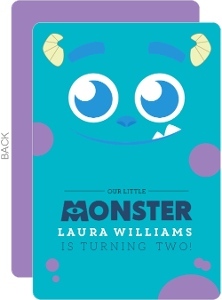 This can end up being pretty cute.